Bonnaroo is one of the best festivals to grace this world. It features the most elbow room as it is on a 650 acre piece of land in Tennessee and features the biggest acts in music history. 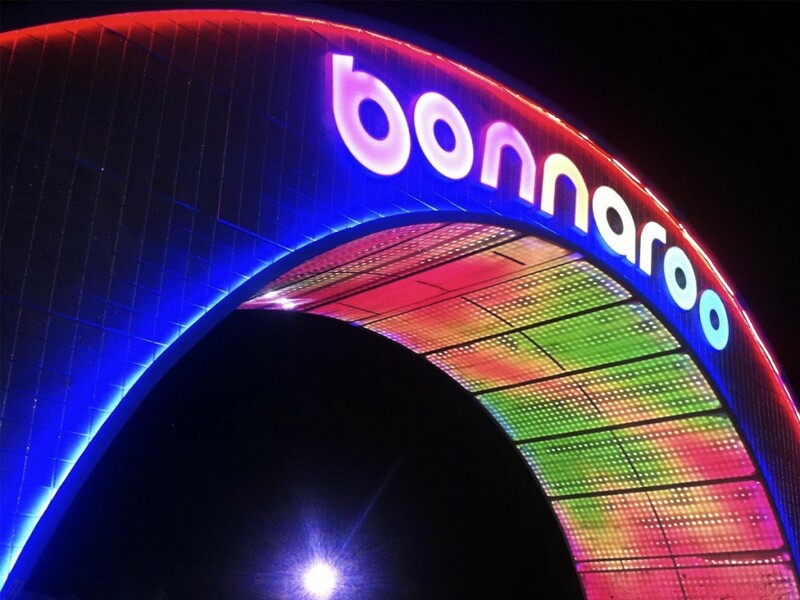 This year, Bonnaroo is featuring a diverse lineup that includes Sir Elton John, Lionel Richie, Kanye West, a SuperJam with Skrillex and friends, and many other artists. Bonnaroo isn’t just about the music though, it is about life, love, connectivity, music, and art. It allows you to dive in, go wild, and be transformed. Bonnaroo commissioned Already Alive to tell the story of the music and arts festival. The film is an intimate lens into the incredible community bounded by music, elevated connection, and limitless possibility. Through a montage of Bonnaroo’s many voices and images, the piece sheds light on the festival’s many promises: the promise of experimentation, self-discovery, and love. It begs the question of what the world would look like if we lived our daily lives in this way.